Lisa Watson - Social Entrepreneurs, Inc.
Lisa Watson, MA, is a Client Services Manager at Social Entrepreneurs (SEI) and has over 18 years of experience working in the public/non-profit service sector. Lisa joined SEI in 2013, having spent the previous decade administering, providing, and evaluating services for young children and families. Her areas of expertise include public service administration, strategic and sustainability planning, program development, and quality improvement systems. 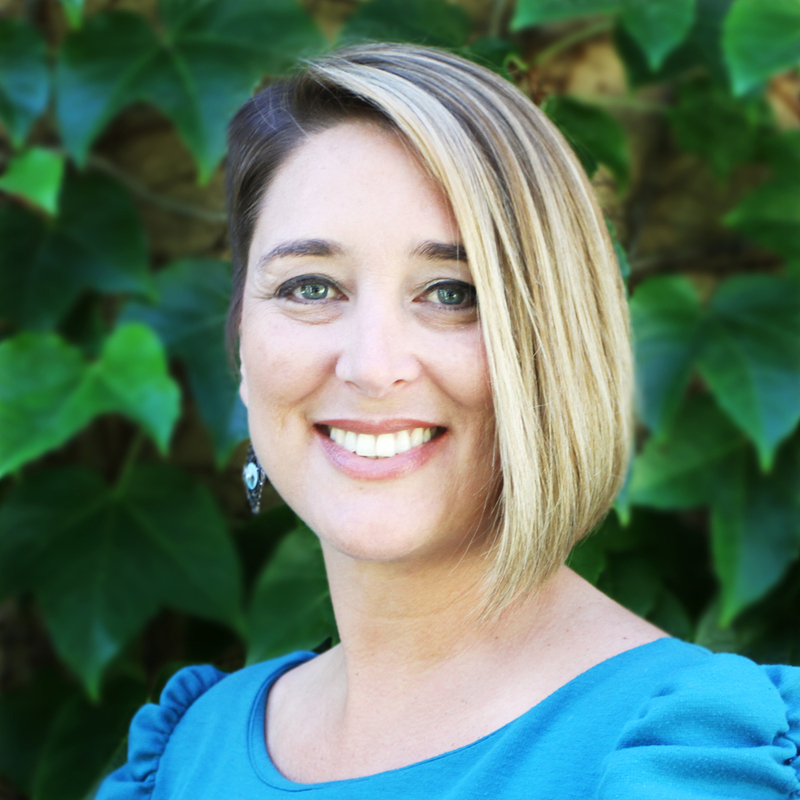 Lisa holds a master’s degree in leadership and organizational development from Fresno Pacific University and a bachelor’s degree in sociology from California State University, Sacramento.